​Catena Jobs Plus has a store with gently used clothing and household items. 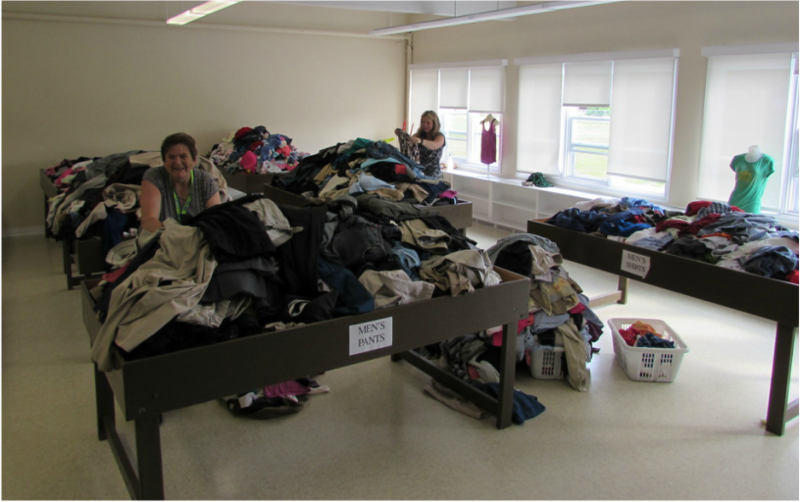 Clients aid in washing, ironing, and sewing the clothing to be ready for resale. ​Fill a bag for $5, $10, or $20.